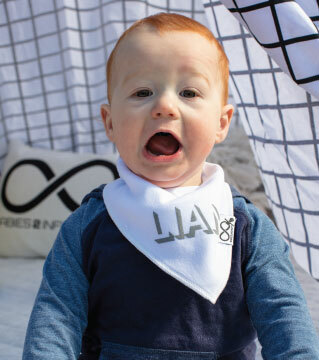 We specialise in unique products that can be personalised for your little one or create the perfect one-of-a-kind gift for someone you love. Our personalised products let you print bub’s name or important info printed on to a high-quality product that will be admired by everyone. You choose the item, style, and colours to suit your preferences.